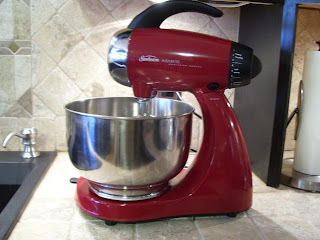 After much consideration, I decided that it was time to upgrade my stand mixer. 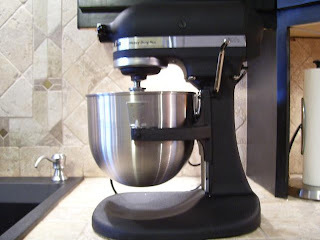 I've been doing alot of baking lately and to be honest, my current mixer just wasn't cutting it. 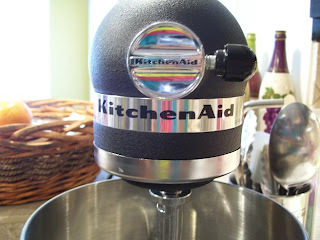 The Sunbeam stand mixer was a craptastic piece of poo...and that's putting it nicely. I haven't taken my new baby for a test drive yet but I plan to do so later on this evening. I can't wait to use it!